Make us your next destination. 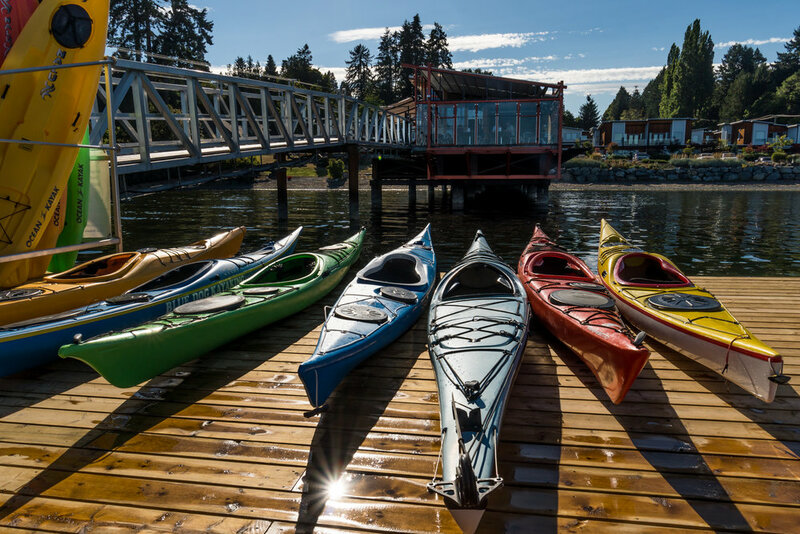 Located in the north west corner of the Saanich Inlet, in the beautiful Cowichan Valley, Mill Bay Marina is open for fuel sales, long term, short term and transient moorage. We offer power, water and WiFi at our slips. Washrooms, showers, laundry and a sani pump out provide visitors with world class boating amenities. We look forward to welcoming back our old friends and meeting new ones. Our state of the art floating breakwater provides safe long term moorage for boats up to 88’ and short term moorage for boats up to 200’. While you're here visit Mill Bay's finest waterfront dining experience, Bridgemans Bistro, overlooking our marina.